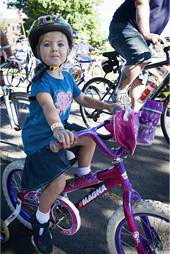 Spokane’s annual SpokeFest event is a celebration of cycling, healthy lifestyles and the environment. 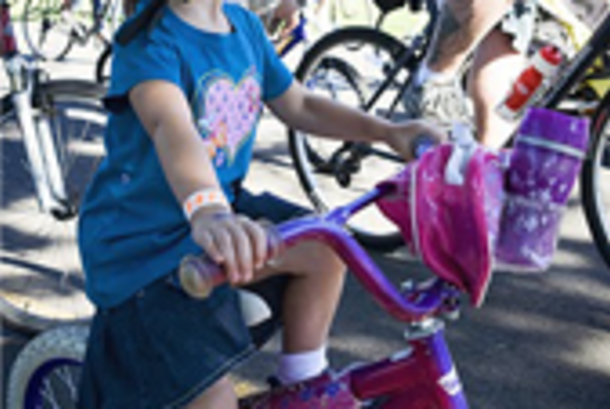 Drawing over 2,000 cyclists, the event caters to riders of all abilities. Routes vary from a 1-mile family-style loop of Riverfront Park to a 50-mile endurance loop along the Spokane River.